Dihydroquercetin finds an application for cosmetic industry, presenting in various cosmetic products intended for skin care. Owing to its antibacterial and anti-inflammatory properties, dihydroquercetin could be used as the cosmetic ingredient for problem skin care. Dihydroquercetin promotes the increase of the total lipids in skin that is the evidence of positive influence of this cosmetic ingredient on the sebaceous excretions by dry or ailing skin care. The cosmetic product containing dihydroquercetin promotes to decrease the skin inflammation and irritation, remove the excessive fattiness of the skin, giving the healthy look. Acting on the cells level dihydroquercetin strengths capillary walls, increasing its tonus, stimulates, the cellular metabolism, protects the skin from UV-radiation. Thus, creams containing dihydroquercetin smoothes the skin, protects from the negative impact of an environment. 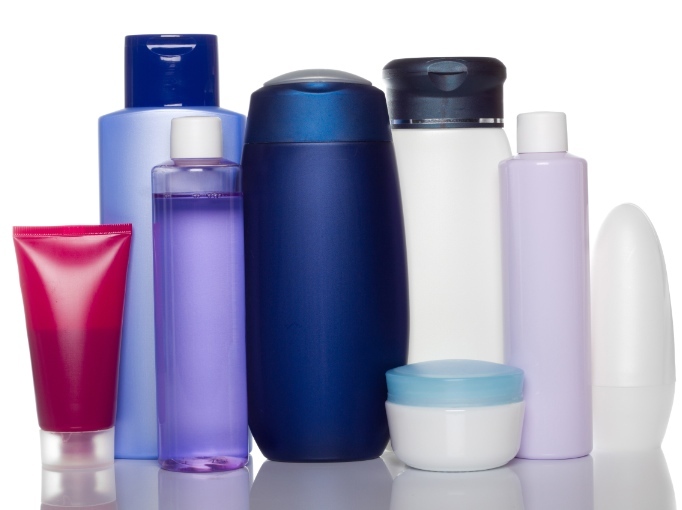 There is an increased tendency towards to use of dihydroquercetin as the active compound of cosmetic products. By the end of December, 2013, over 90 cosmetic products with dihydroquercetin were registered in the Russian Federation, including creams, lotions, shampoos, balms and others. The cosmetic industry is the one of the number of perspective directions for application of arabinogalactan. In cosmetic industry arabinogalactan is used as adjuvant in production of creams for skin care, shampoos, lotions, etc. Having the water-holding properties arabinogalactan decrease the loss of transepidermal water in conditions of dry climate, keeping the moisture and improving the skin nutrition and decreasing the signs of exfoliation. Inorganic pigments and sunscreens in combination with larch arabinogalactan exhibit faster particle dispersion, better suspension, greater loading capacity, forms more uniform dispersions and contributes to higher SPF ratings in formulations containing inorganic sunscreen active ingredients. The addition of larch arabinogalactan to a wide variety of emulsion formulations improves uniformity. As arabinogalactan is good stabilizer it could be used to increase the stability of emulsions of cosmetic products. The use of arabinogalactan in solid-phase agents of the therapeutic cosmetic promotes the deep penetration of bioactive supplements into a skin and increases the blotting capacity. Due to the unique chemical composition larch resin has anti-inflammatory, antimicrobial, wound healing properties, has the strong effect on the healing of posttraumatic wounds and burns. Larch resin shows the positive action in the treatment of inflammatory processes in oral cavity (paradontitis, stomatitis). Larch resin is recommended as the basic compound of hot compresses and ointments intended for prevention of upper airways and joint diseases. In addition, the derived from the larch resin turpentine, is used as the compound in plasters and ointments for treatment of rheumatism and gout. Nowadays, larch resin is widely used as one of the ingredient of cosmetics of prophylactic direction: creams, lotions, mascara, lipstick, lip gloss, etc. Having the unique regenerating properties, larch resin protects skin and lips from damaging ultra violet rays of sun. With a unique recycling properties, larch resin protects the skin, lips and face from UV radiation, helps the skin retain moisture and elasticity, removes dryness and redness. In cosmetic industry larch oil “Lavitol” is used in the form of gels and emulsions. It is recommended as a component of different creams, shampoos and balms.